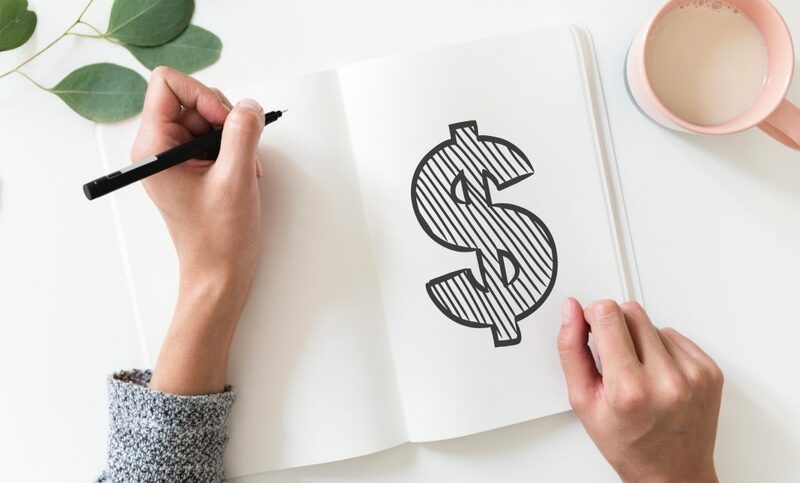 As you consider pricing for your On Hold Messaging program, it’s important to determine your expectations in terms of performance and function of the On Hold Messaging program. For example, if your callers are frequent, repeat customers, it’s just good sense to update your messaging from time to time. Focus on keeping your messaging current and fresh. You may very well find increased benefits that support investing just a little bit more. If your callers are not repeat callers or if your offerings change with limited frequency, a lower cost program makes good sense. Additionally, your phone system configuration/service can sometimes dictate the right choice. 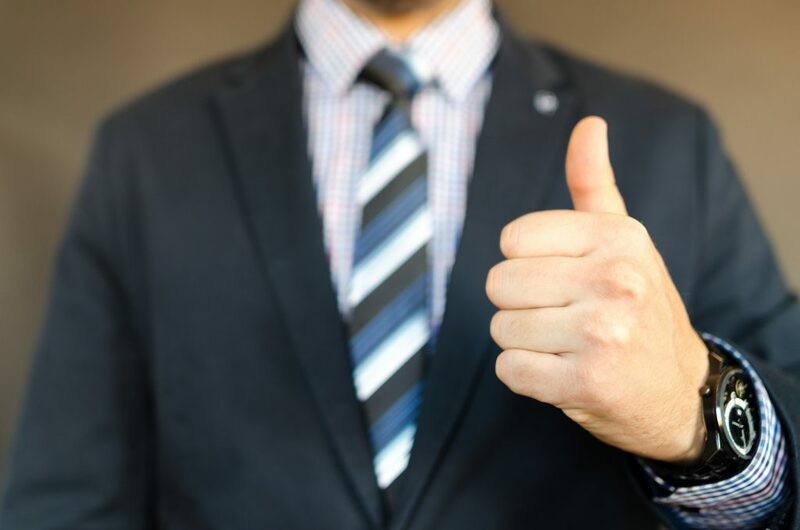 For some businesses or medical practices, there is a true Return On Investment in terms of the On Hold Messaging program generating additional revenue or inquiries. 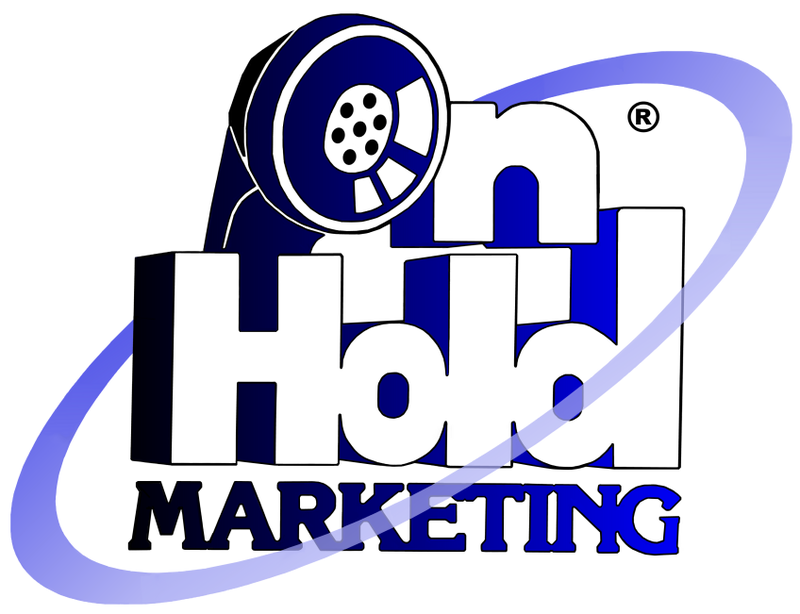 On Hold Marketing’s pricing starts as low as $39/month for our annual subscription. We’re committed to finding the combination that works best for your situation. *Multiple location rates are significantly lower, particularly if most or all of the messaging is shared at other sites. With any of the plans listed above, you may add/delete two messages, as needed, in addition to the full message updated schedule chosen. This allows you to quickly feature a new offering, service, or location without waiting for the update schedule to cycle and without paying additional fees for a simple addition. Some phone system environments dictate pricing models that vary from the models stated above. The On Hold industry isn’t as “cookie-cutter” as it may seem…we really need to talk! Some phone systems do not support messages on hold. Some phone systems may require installation by your local telephone technician. Multiple locations can be served at a significantly lower cost. It is always a good idea to talk with us first about your unique telephone system environment. Then, we can propose the best fit of our service to your situation. Why Choose On Hold Marketing? ✔ We provide an expert that understands how your telephone system works. ✔ We offer consulting that shows you how to leverage your telephone system. 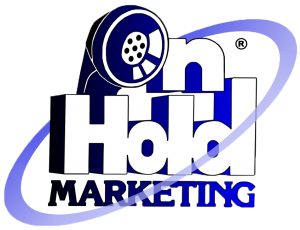 ✔ On Hold Marketing provides R.O.I. ✔ Our experience saves you time— we share our best practices and tips. ✔ We deliver the proper file format that works with your phone system. ✔ We design your on hold marketing program to integrate with your phone system. ✔ When you call, we answer! ✔ We you need updates, we provide them. ✔ We offer the necessary technical support to keep your programs running.